The latest version of the very successful D.N.A. 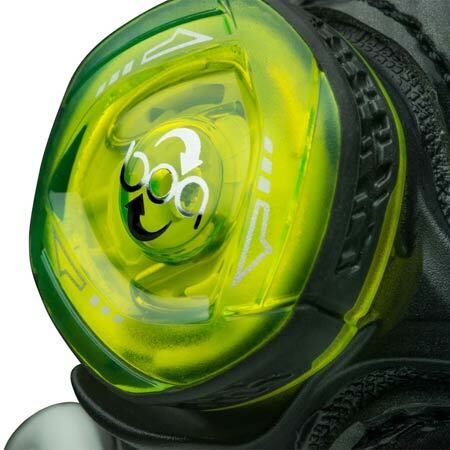 (DryJoys Next Advancement) franchise launches today with the introduction of the all-new D.N.A. Helix. 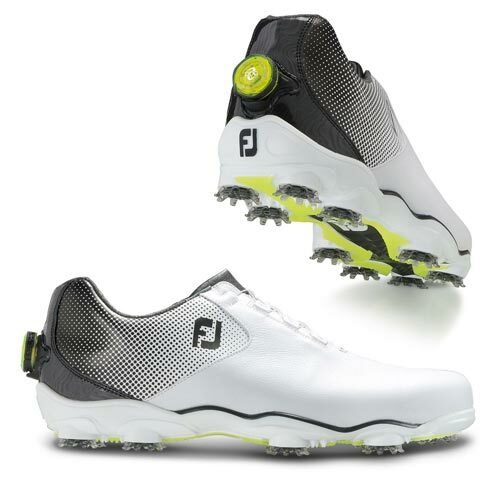 Featuring a wider platform and a structured, lightweight construction to create power from the ground up. 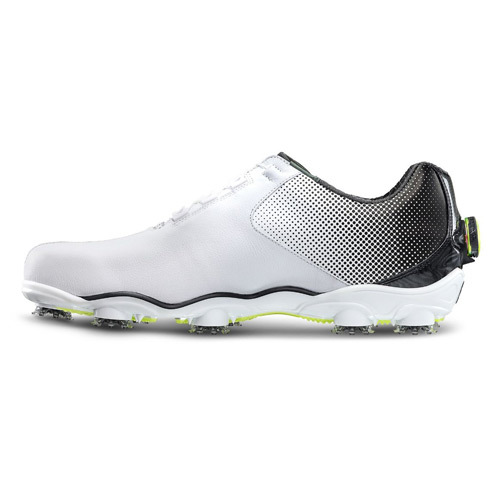 Inspired by that heritage of success, DNA Helix was developed from the ground up based on specific feedback from the world’s best players who value the combination of flexibility and comfort but requested more platform stability, particularly in the heel area of the shoe. 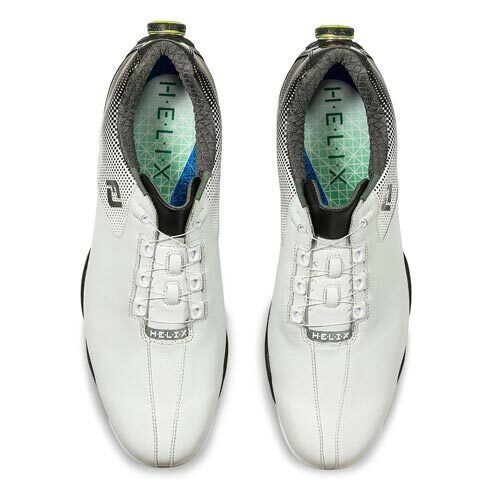 The new NitroThin 3.0 TPU (thermoplastic polyurethane) outsole foundation in DNA Helix was developed to deliver the additional stability requested by Tour players. In fact, DNA Helix is 38% more stable than its predecessor. 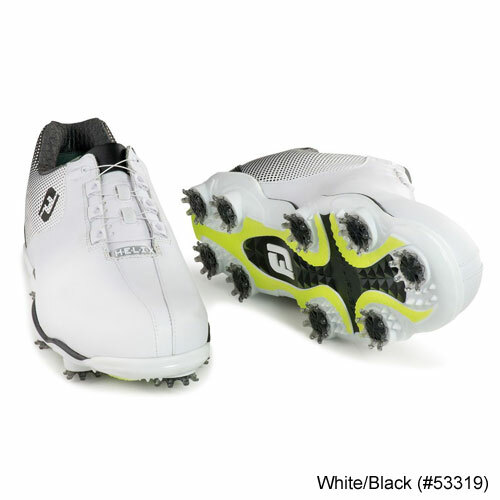 This was achieved by increasing the width between the cleat receptacles in the heel by 13% for more surface coverage underfoot. In addition, a new fit-bed was developed with more lateral stability and the integration of a 3D FoamCollar also helps to lock the player’s foot in place.